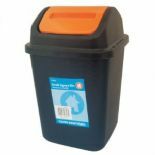 Bins are an often overlooked tool in the work place and in the home. 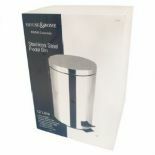 It is important to have a space to put waste that is hygenic, especially in an office. 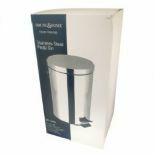 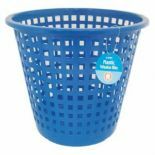 At empire we stock a range of different bins, paper bins, swinging lids and tall metal bins. 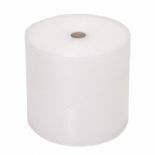 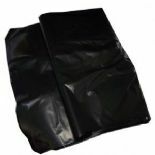 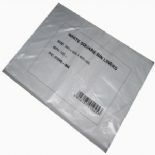 We also stock a range of bin liners to make it easier for you to throw our your waste.